This is a Chinese style Red Bean Paste Pancake that normally serves in Chinese Dim Sum restaurants. However, over the years, I have found them harder to find. 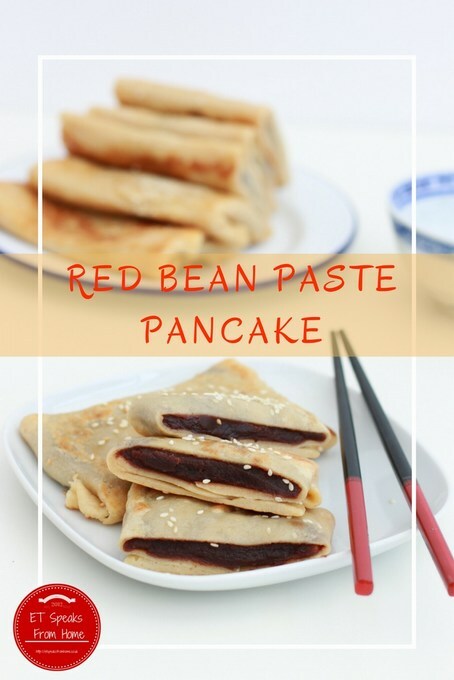 Most of the ingredients are very easy to get from supermarkets and the ready-made red bean paste can be bought from most Chinese supermarkets. Of course, if you don’t like red bean paste, you could get black sesame paste instead. Or try using Nutella! 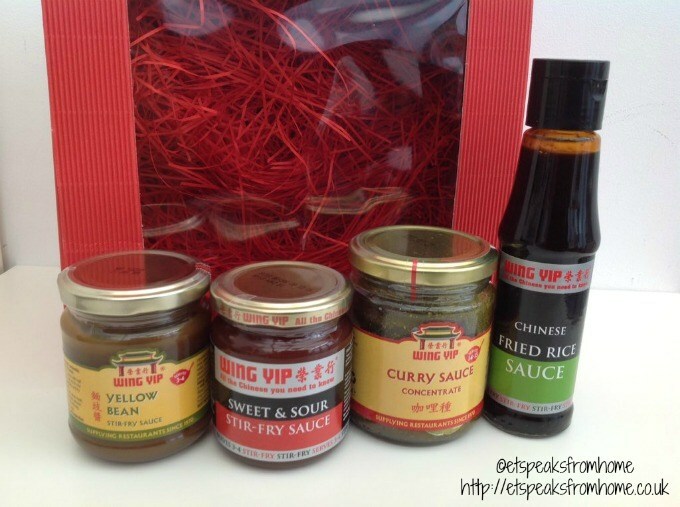 Earlier last month, we received a Chinese New Year pack from Wing Yip to help us to cook some nice Chinese meals. We are no strangers to Wing Yip as we pop by our local Birmingham store every few months to stock up on all our favourite Asian ingredients and foods. We often buy a 20 kg bag of rice, frozen dim sum, instant noodles and not forgetting all my favourite snacks! I love to buy prawn crackers, dried fish slices and various drinks many more! Anyway, I have received these four different type of sauces: Chinese Fried Rice Sauce, Curry Sauce, Sweet and Sour sauce and Yellow Bean sauce. Apam Balik, also called Min Chiang Kueh (面煎粿) is one of the local snacks from my childhood that I used to eat for breakfast or dessert. Nowadays, it is a very common kueh/snack you can find at shopping malls or at hawker centres. 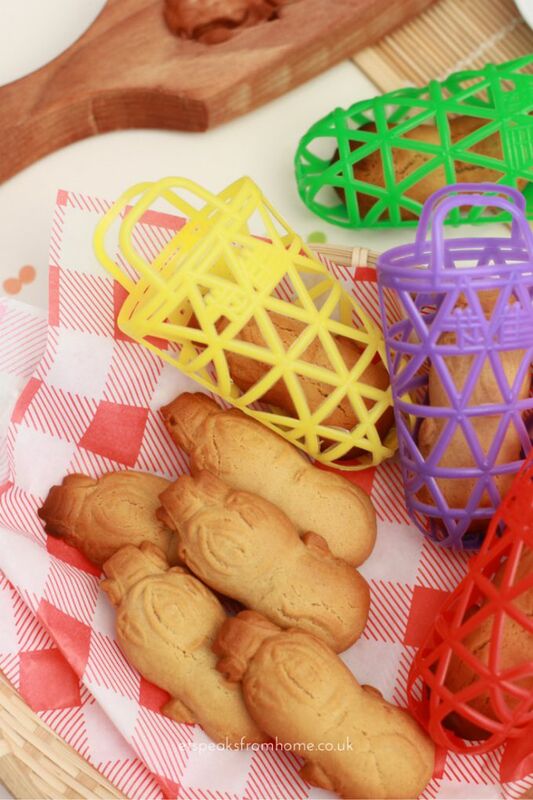 They can come in many different fillings like ground peanut, red bean paste, cheese, salted green bean paste, chocolate, black sesame seed and many more. It is more common/traditional to have ground peanuts as the filling. 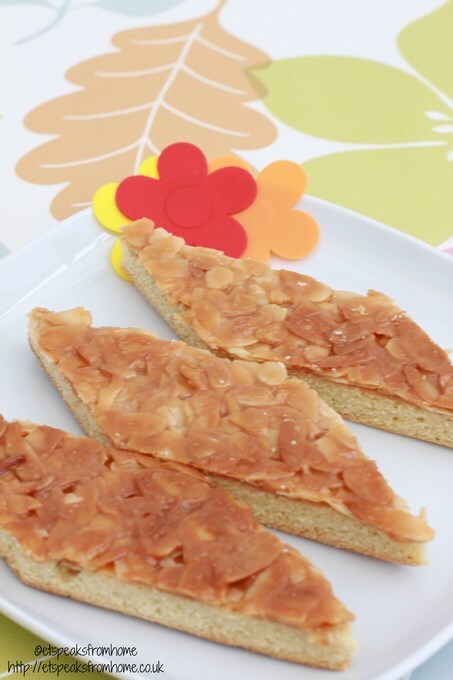 If you have a nut allergy, you might want to avoid some of the Asian desserts! My preferred filling for Min Chiang Kueh is ground peanut. I had already bought a few packets of ready-made ground peanut with sugar while in Singapore last year so now was an opportunity to use it. 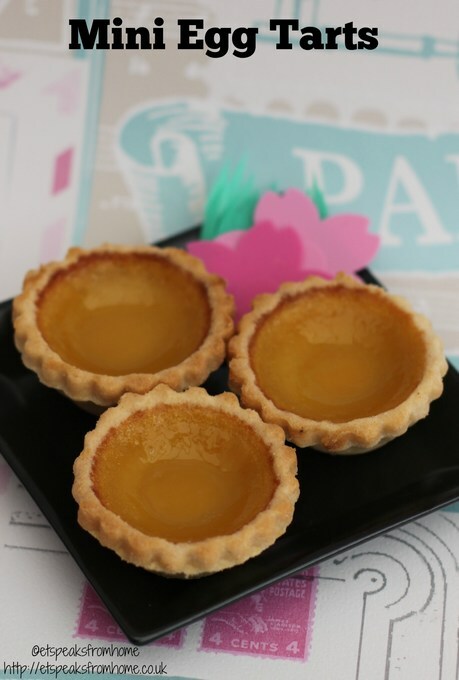 Many Chinese sweet desserts are quite light and refreshing. They are not very often found in the UK Chinese restaurants with plates of fresh fruits or fried banana fritters the more common options. I love eating sweet desserts after a heavy meal in Singapore especially like ice kachang, grass jelly and many more yummy delicious desserts. I am really pleased to come across this Sago Pearls with Melon recipe from the Chinese Feasts & Festivals published by Tuttle Publishing. This is a cookbook that is divided into two sections, covering feasts and festivals. 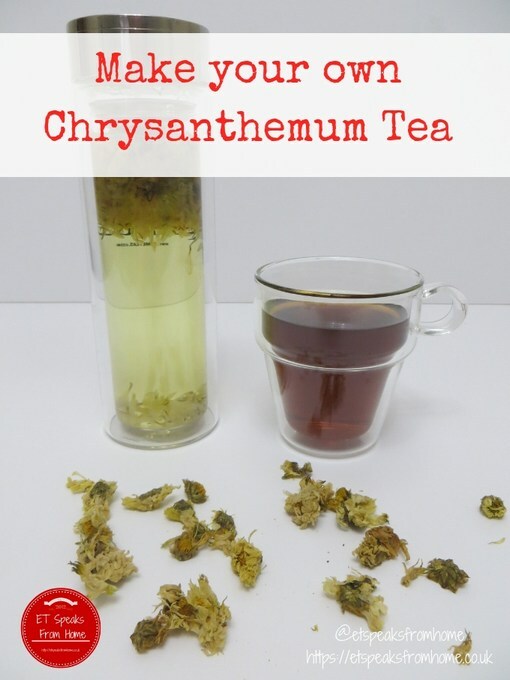 It also explains the significance of each dish and a delicious recipe for its preparation. There are 57 delicious recipes in this book and is very unique. Normally you will find food gourmet photos in cookbook but in this book, all the dishes are illustrated by watercolour. The contents are beautifully laid out and it also explains the most important festivals, including the Dragon Boat Festival, the Mooncake Festival and Chinese New Year in detail. I enjoyed just reading the book. I chose to make this simple sweet dessert as I have all the ingredients at home! I have been wanting to make this sweet dessert for ages! I had bought a 500g packet of white sago beads in a Chinese supermarket. They do come in coloured sago beads too and can be kept for a long time. 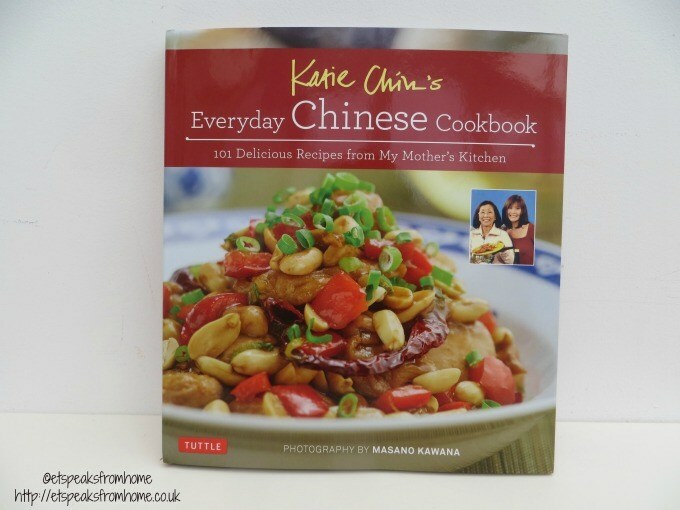 Kikkoman have kindly shared one of their favourite recipes for my readers: Classic Sweet and Sour Chicken. This is also one of my favourite childhood dishes. It’s a dish that my mum always cooks for me whenever I visit. 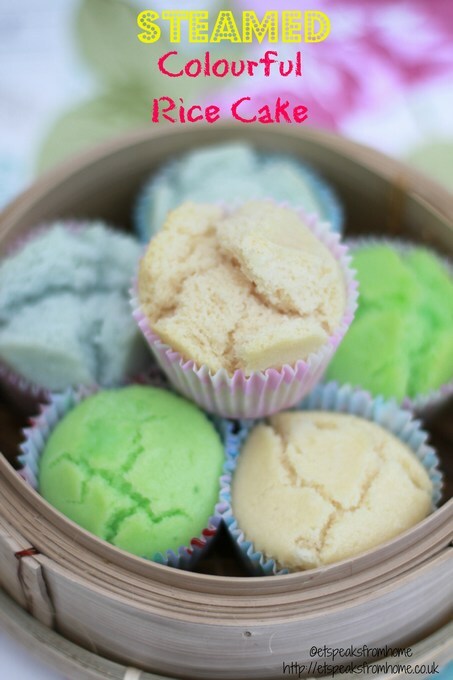 Steamed rice cakes are one of my favourite childhood snacks when I was in Singapore. I grew up eating them for breakfast. They come in various bright colours and you simply dip the cake into orange sugar (brown sugar coloured orange) to eat. The cake is very plain by design, so dipping sugar makes it more delicious to eat. I bought a packet of orange sugar when I was in Singapore in August and have wanted to bake this cake for a while. Now I have finally got around to do it. It requires minimal ingredients but it takes a long time to prepare. So if you want to have it for breakfast, remember you need at least 2 hours. In addition to the ingredients, it’s also useful to have these small aluminium cups which I bought from Singapore too. This recipe is to make with coconut milk but I have replaced it with fresh milk which is a good substitute. This week I decided to adapt a recipe from The Secret of Cookies by Gu Huixue and bake White Lotus Sandwich Cookies. Instead of using black dates, I am using the leftover white lotus paste I had from the Swiss Roll Snow Skin mooncake and Colourful Snow Skin mooncake. Also one of the ingredients is cake flour which I replaced with plain flour and a few other alterations.